Mr. Morris is “AV Preeminent” rated by Martindale Hubbell, the highest rating available to any attorney, and has been so rated continuously since 2004. This rating is obtained as the result of an independent rating of lawyers and judges who are familiar with his representation of clients. Fewer than 5% of all attorneys in the United States are accorded this honor. 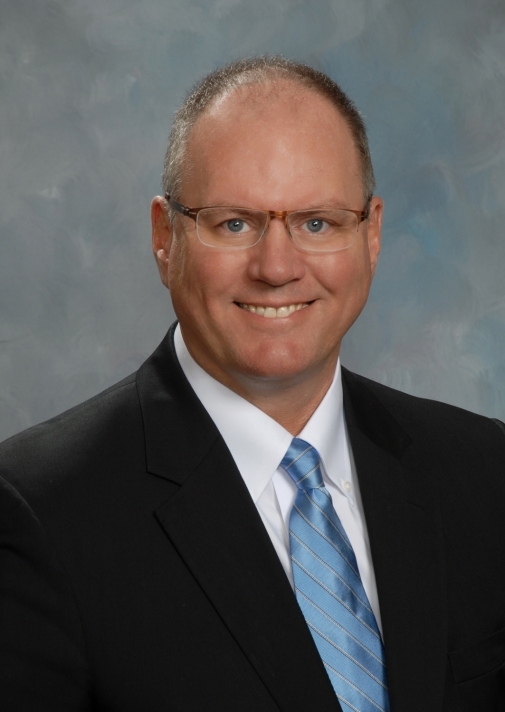 Mr. Morris has also been selected as a “Leading Lawyer” which is a distinction awarded by a professional review committee to less than 5% of all the lawyers licensed to practice law in the State of Michigan. Christopher D. Morris, a partner of Lennon, Miller, O’Connor & Bartosiewicz, PLC was born in Rochester, Indiana in 1957. He received his Bachelor of Arts from Kalamazoo College in 1979 and Juris Doctorate from Thomas M. Cooley School of Law in 1983. Mr. Morris’ practice is focused in the areas of Employment Law, ERISA, Insurance Defense, Workers’ Compensation, Social Security Disability, and General Civil Litigation. Mr. Morris has practiced law in the Kalamazoo area continuously since 1984 after joining the law firm of Ryan, Jamieson & Hubbell. Mr. Morris is a Special Assistant Attorney General for the State of Michigan, and a member of the American Bar Association, the Bar Associations of the States of Michigan and Indiana, the Kalamazoo County Bar Association, RABA, the Association of Defense Trial Attorneys and the Michigan Supreme Court Advocates Guild. Mr. Morris is also a former member of the West Michigan Cancer Center Community Board. Moon v UNUM Provident Corp., 405 F.3d 373 (6th Cir. 2005) The Federal 6th Circuit Court of Appeals addressed the appropriate review of medical evidence in an ERISA appeal. Also Moon v. UNUM Provident Corp., 461 F.3d 639 (6th Cir. 2006)(Moon II) The Appeals Court ruled when attorney fees should be awarded to a prevailing party under ERISA. Combined, these cases have been cited or discussed in over 180 Federal Court decisions as of 2010 and many legal treatises and law review articles. Farrington v Total Petroleum, Inc., 442 Mich 201 (1993) The Michigan Supreme Court’s decision in this case represents the “state of the law” concerning work injuries, heart disease, and conditions of the aging process and it is the leading case concerning workers’ compensation decided by the Supreme Court in recent years. For further reference see: American Jurisprudence 2d, Workers’ Compensation §395 – 430; 686-721 and American Law Reports under Workers’ Compensation.